Quarter-length oval portrait of Samuel Hale. He was born in Oneida County, New York on September 13, 1800. 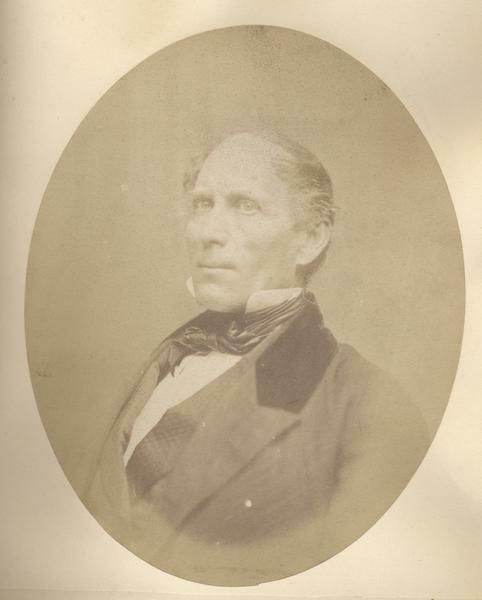 He came to Wisconsin in May 26, 1836, and resided in Kenosha City.